CUE Art Foundation is currently seeking Solo Exhibition and Curatorial Projectproposals for the 2019 exhibition season. Our Open Calls provide artists and emerging curators the opportunity and necessary resources to realize an exhibition at our storefront gallery in East Chelsea, New York. 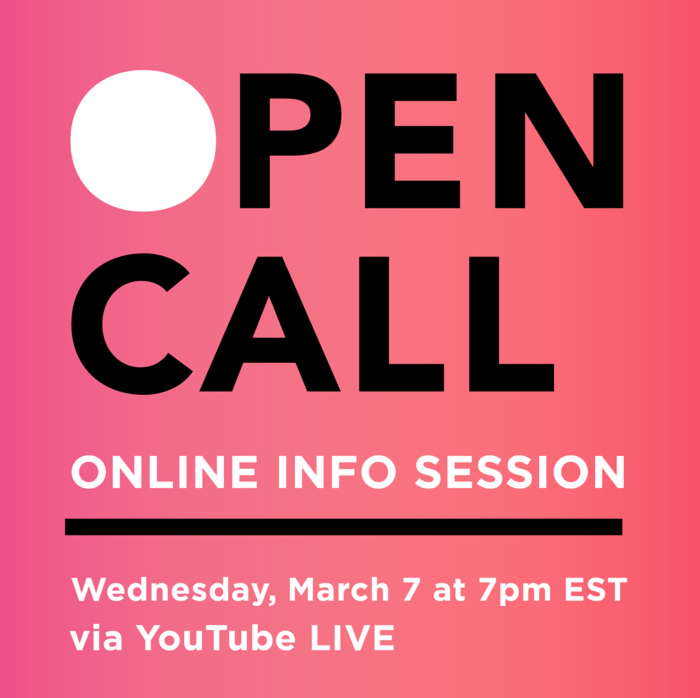 The deadline for the current Open Call is March 31, 2018.